What Is Ethereum: All You Need To Know About Gas? 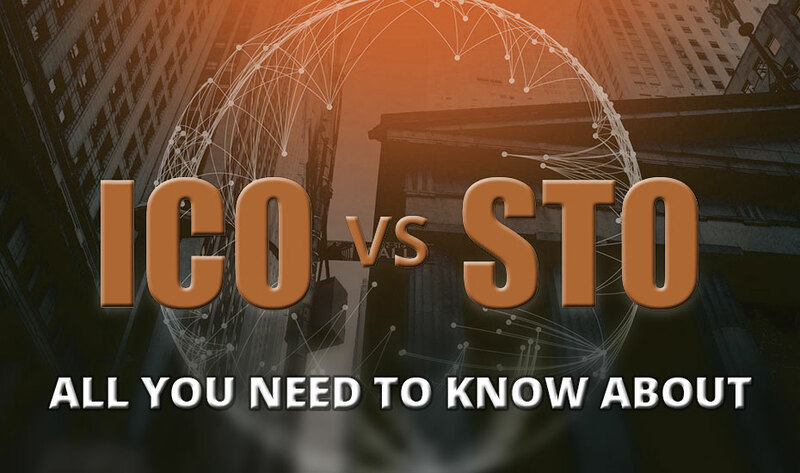 Did you ever get a chance to participate in an Initial Coin Offering (ICO)? 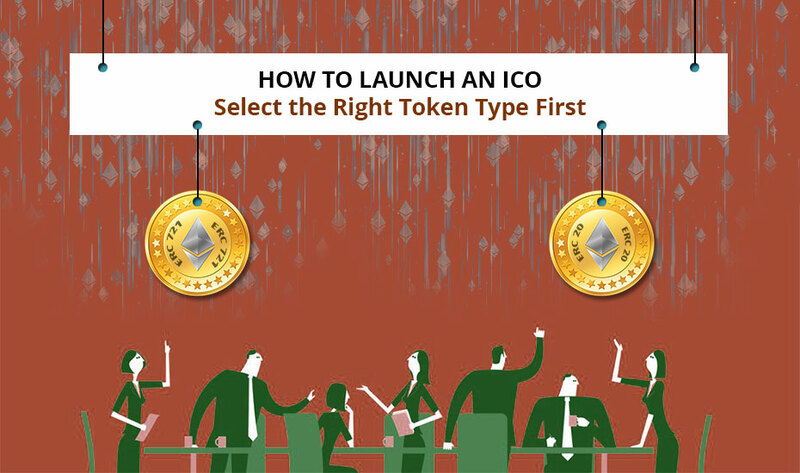 Or do you know how to create an ICO? If so, chances are you are exposed to the ‘gas concept’ in the Ethereum network. Understanding its associated terms ‘gas limit’ and ‘gas price’ is an essential element in implementing your ETH transactions. Ethereum is a massive network encompassing a number of computers being connected together. This big, interconnected Web of computers is known as the Ethereum Virtual Network (EVN) which is a global, ‘supercomputer’ where all transactions happening in the Ethereum network are recorded into each and every computer. Ether is the native currency of the Ethereum blockchain and is utilized as the fuel for the network. A big ground-breaking functionality of the Ethereum blockchain was the introduction of smart contracts. What are they? Any contracts which have been programmed with a complete set of rules and regulations are self-executing without any intermediary. Smart contracts play a vital role for the complete ICO development process. So, with any given input, there will be a known output. What Is Gas And Why It Is Needed? Gas is a unit of calculating the computational work of smart contracts or ongoing crypto transactions in the Ethereum network. This structure is pretty much similar to the use of kilowatts for calculating electricity. The electricity you use is not measured in cents and dollars but through kilowatts per hour. It is quite imperative to understand that different type of transactions requires a different amount of gas to finish. For example, a simple transaction of sending ETH cost 21,000 Gas while sending tokens from your MyEtherWallet wallet costs quite higher because a higher level of computation ended. Ethereum tokens are traded publicly on cryptocurrency exchanges and so, it’ market price differ quickly. The formation of gas units is to segregate the cost of computation work in the Ethereum network from Ethereum’s volatile market price since the computation cost does not really change quickly. Think of paying a flat fee calculated in Ether when its market price was $10 and to send an ETH, you are required to pay half an ETH a year before. Currently, the price of the ETH is around $1000. Now, would you like to pay $500 (0.5 ETH) for the same crypto transaction? That’s the reason why the gas system came into existence. Gas limit denotes the maximum volume of gas you are all set to incur on a specific transaction. A higher gas limit means that more computational work should be done to implement the smart contract well. A standard Ethereum token transfer requires a gas limit of 21,000 units of gas. The more multifaceted commands you want to implement, the more gas you need to pay. You will observe this when you are participating in an Initial Coin Offering which requires you to send ETH into its smart contract or when you want to draw your ICO coins to a cryptocurrency exchange, the fees of transfer are much greater as compared to the default 21 k gas limit. This is because the smart contracts of an Initial Coin Offering have much more difficult codes and that needs much more computation as compared to a simple ETH transfer. Indeed, Gas limit functions as a safety tool to defend you from reducing your funds due to an error in the smart contracts. 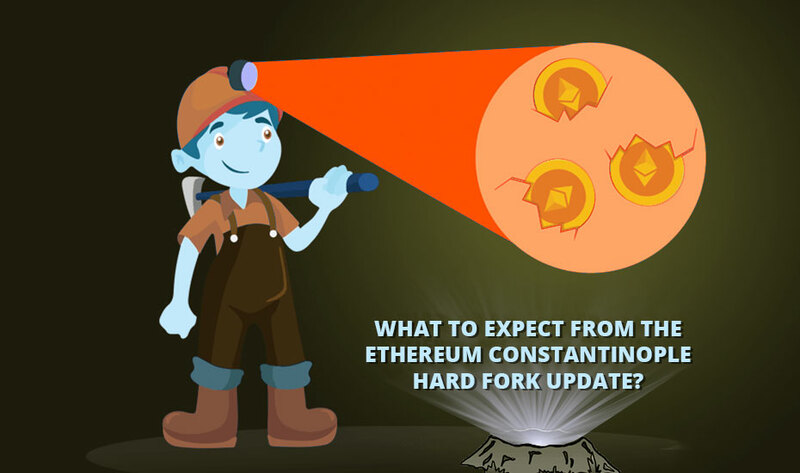 Ethereum’s popularity is growing rapidly and is likely to burst if any Government actually issues an Ethereum or Ethereum based cryptocurrency. Other events which would enable Ethereum to go high would be a big company or bank issuing Ethereum stocks or bonds or a Government issuing Ethereum-based bonds to raise funds. Another massive high of Ethereum and Ethereum gas volumes would be courts or Governments recognizing Ethereum based contracts and instruments as legally binding. This would further create a big thriving market for Ethereum gas among large businesses. 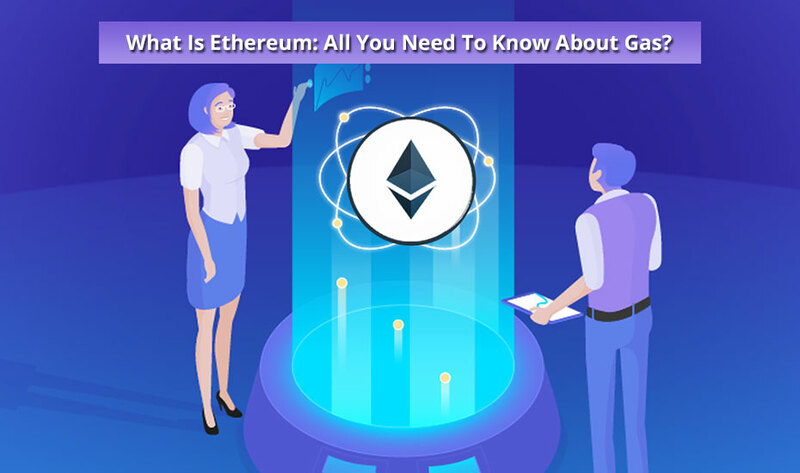 All cryptocurrency entrepreneurs or crypto enthusiasts need to learn about Ethereum gas as it may be the driving force behind the upcoming digital commerce era. Also, if you want to avail our ICO development services, setup a demo call with our experts.